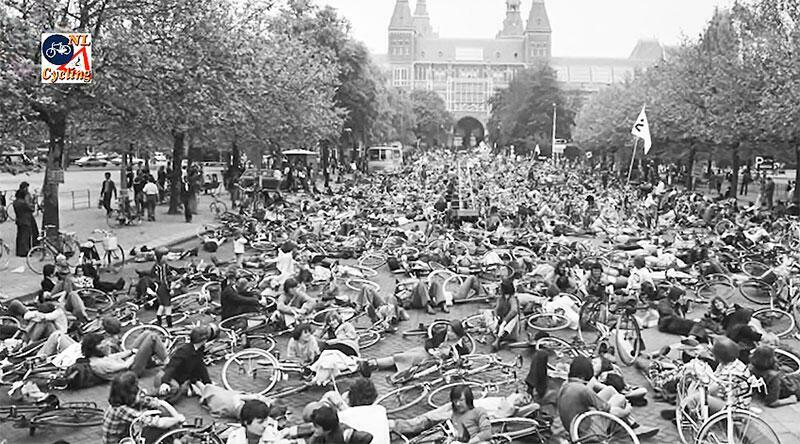 See full video at https://www.youtube.com/watch?v=XuBdf9jYj7o explaining how the excellent Dutch cycle network was won by confronting the decision-makers who were prioritising car travel over child safety. 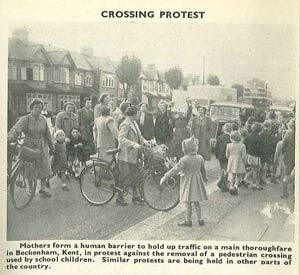 Mothers form a human barrier to hold up traffic in Beckenham, Kent in protest against the removal of a pedestrian crossing used by school children. 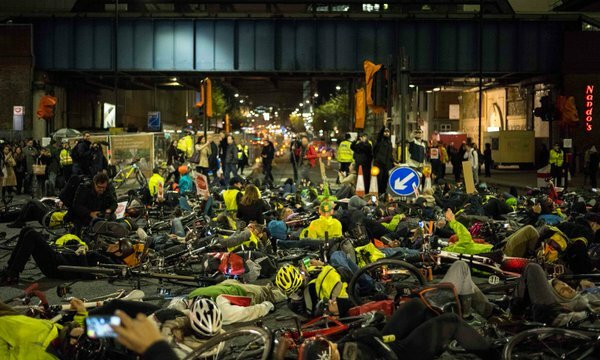 Regular "Die-ins" are held in London to fight for a fair share of road space for cyclists. 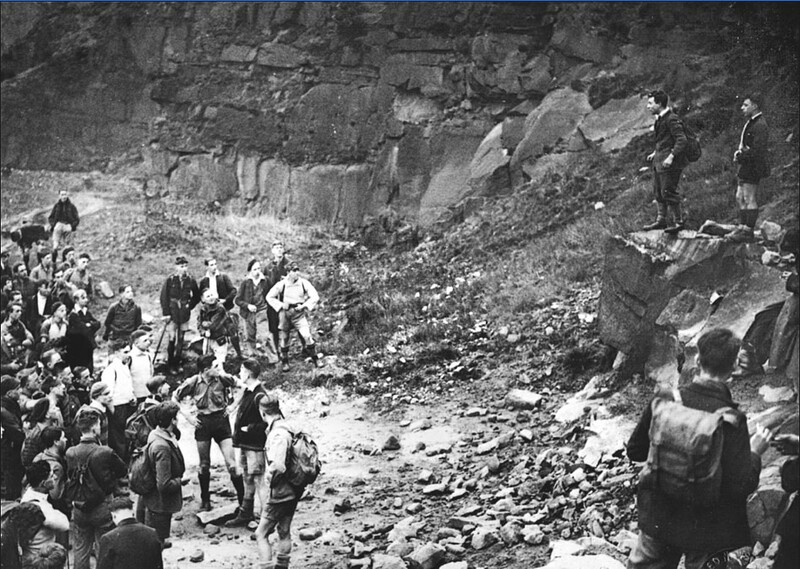 The vigourous campaigning style has been credited with changing the culture of transport planning in London, with many segregated cycle tracks and cycle superhighways now being built.